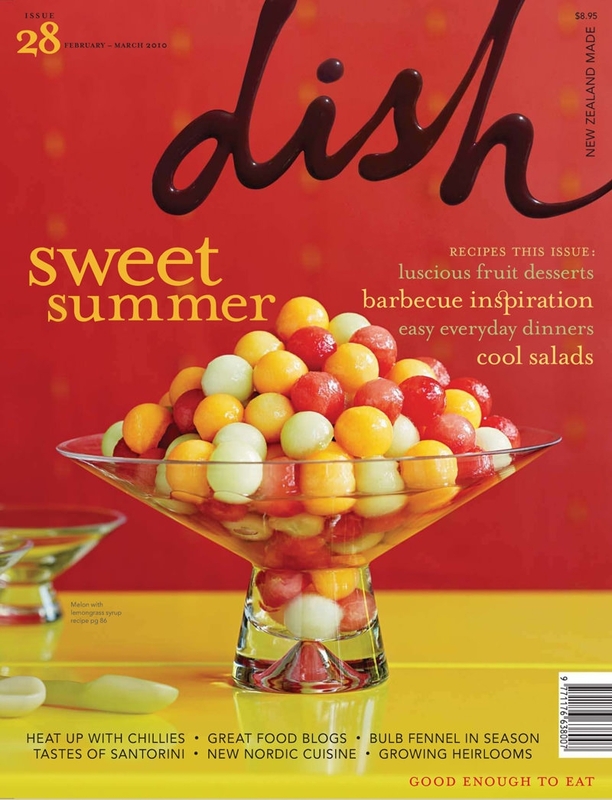 All the good and well-known magazines have their unique font styles; although they might not have a trademark on them, most of these magazines can be spotted on the newsstands from a distance by the style of the fonts. What makes the top magazines so special? 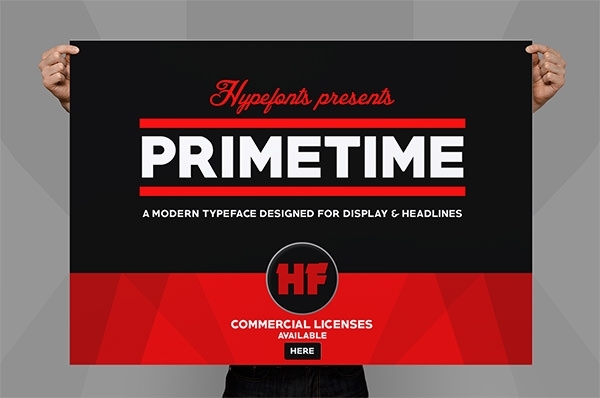 This stunning Primetime magazine font comes with plenty of characters and is extremely recommended for displaying titles and headlines in magazines. It comes with modern design font format and it is available at free of cost for personal use only. 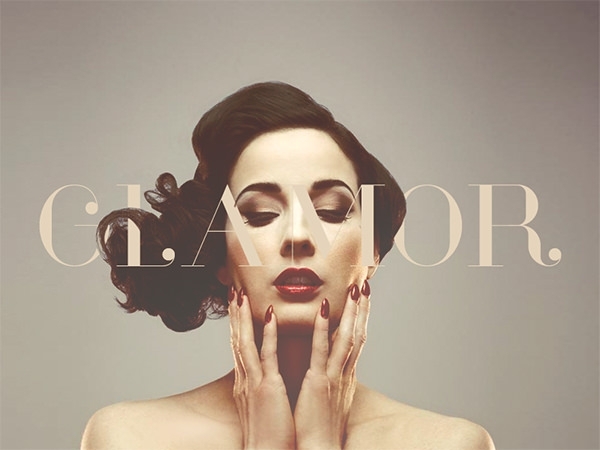 This Glamor magazine cover font comes with set of twenty four fonts and more than two hundred unique characters for each font. It comes with both open type font and true type font. It is available free for both personal and commercial use. This fashionable magazine font comes with true type font format and plenty of characters that include punctuations, special characters, numerals, alphabets and many more. It is useful for magazines and looks very beautiful. It is available free for personal use. 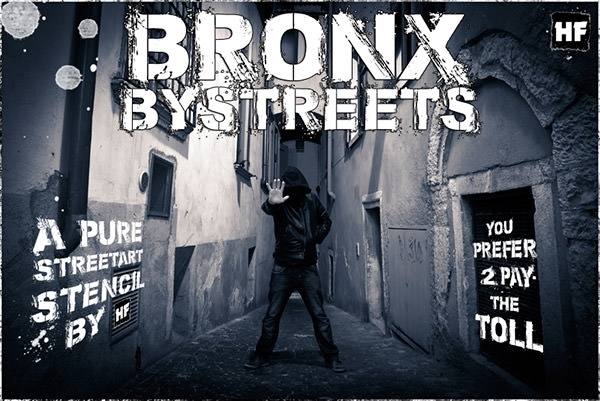 This dazzling Bronx by Streets Font comes with plenty of characters and is highly ideal for displaying titles as well as headlines in magazines. It comes with trendy design font format and it is available at free of cost for personal use only. 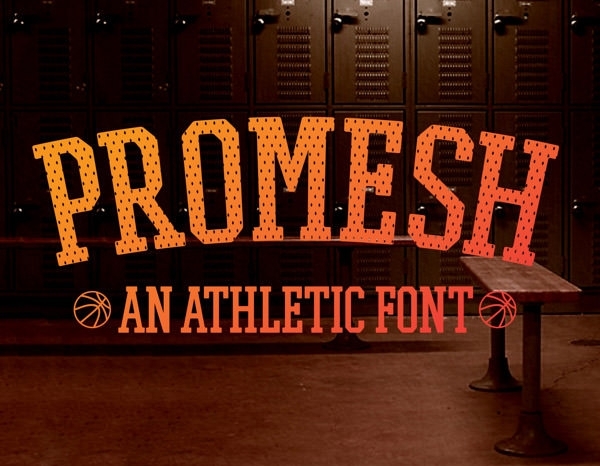 This athletic font comes with a lot of characters which include numerals, alphabets, special characters and many more. It provides modern design fonts and allows using at free of cost for personal use. It is highly suitable for sports magazines. 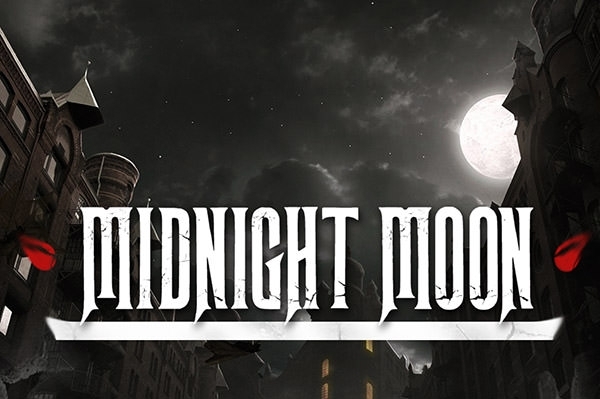 This midnight moon font is provided with tons of characters that include punctuations, numerals, alphabets, special characters and many more. It is available at free of cost for personal use only. It is greatly ideal for all type of magazines. 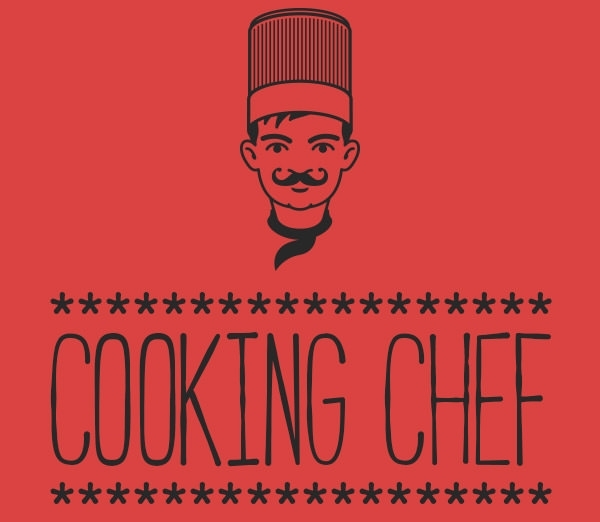 This attractive and great looking Foodie dish magazine cover font comes with plenty of characters which come with punctuations, lower and uppercase alphabets, special characters and many more. It provides free font for personal use only. It provides four styles too. This Cabana font comes with lot of characters and it is available free for personal use. It provides many characters like punctuations, special characters as well as upper and lowercase alphabets. It is recommended for all type of creative design works.